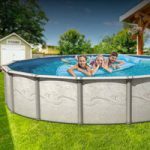 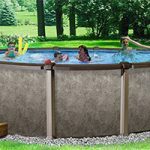 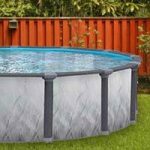 Can Above Ground Pools Be Heated? 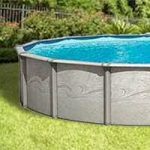 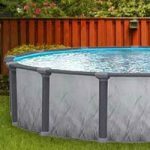 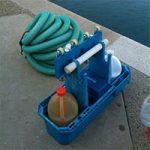 Are Above Ground Pools Expensive to Maintain? 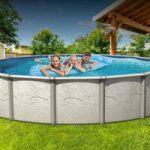 Do Above Ground Pools Need Electricity? 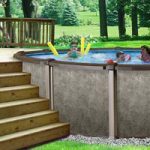 Can You Put a Swim Spa in a Basement?